We are located at the border of Rowlett and Rockwall adjacent to Murphy, Wylie, and Garland. As skin specialists, we are committed to providing each patient with an exceptional level of care and attention. We take pride in treating every patient as we would a member of our family. We usually have appointments available the SAME DAY or the NEXT FEW DAYS. Please call (972) 475-5300 to schedule an appointment today. Dr. Kien Tran, MD, PhD is well trained in both adult and pediatric dermatology. He specializes in treating all aspects of skin disease ranging from skin cancer to acne. He is trained in cosmetic dermatology and dermatologic surgery. 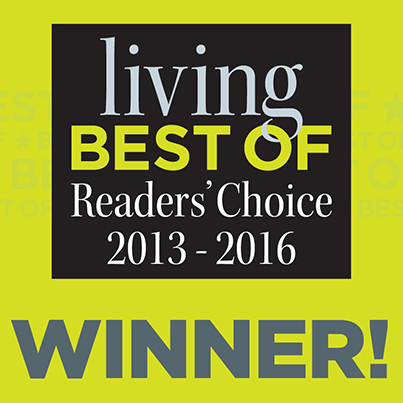 The practice has been VOTED BEST DERMATOLOGIST in Rowlett and Rockwall by the readers of Living Magazine for 2013, 2014, 2015 and 2016! Dr. Tran has received the Patient's Choice Award for 2013.